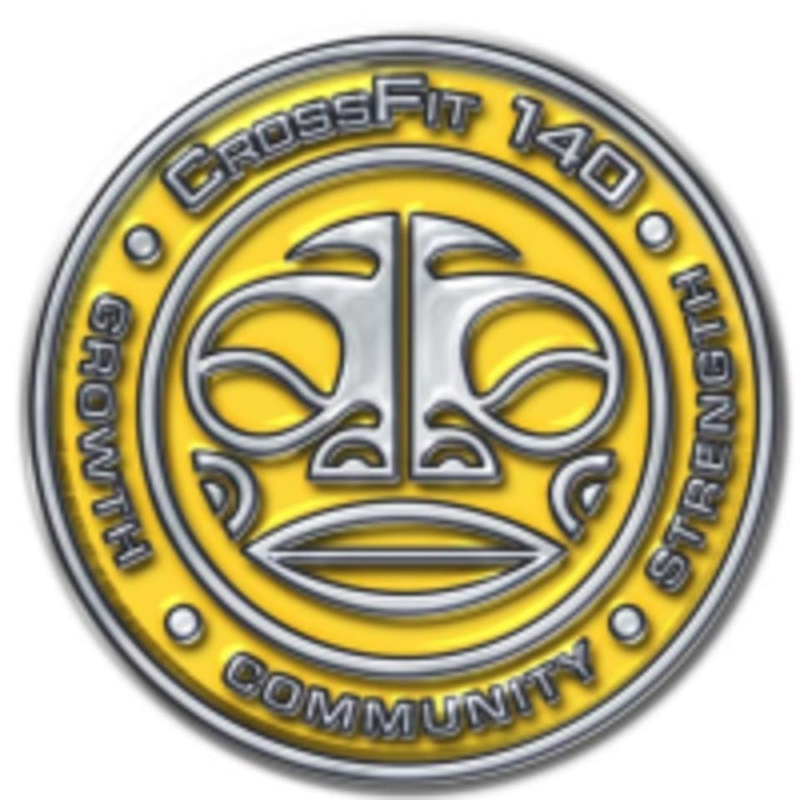 Start taking classes at CrossFit 140 and other studios! CrossFit is the principal strength and conditioning program for many police academies and tactical operations teams, military special operations units, champion martial artists, and hundreds of other elite and professional athletes worldwide. The CrossFit 140 program delivers a fitness that is, by design, broad, general, and inclusive. Their specialty is not specializing. The CrossFit program is designed for universal scalability making it the perfect application for any committed individual regardless of experience. They have used the same routines for elderly individuals with heart disease and cage fighters one month out from televised bouts. They scale load and intensity; they don’t change programs.